And tips for the solo traveller! Leave your valuables locked in the safe in your hotel room, and never carry all your money on your person. Keep your bag close to your body, zipped closed if possible, and never leave it with somebody else. When you’re in a restaurant put it on your knee rather than on the floor or hung on the back of the chair. Don’t flash your cash by wearing expensive jewellery and clothing. Rio’s dress code is extremely relaxed, and most of the locals stick to flips-flops and swim shorts, so there’s really no need to be out sightseeing in your glad-rags. Avoid walking down unlit streets and dark alleys on a night, stick to the main streets, there’s no reason to put yourself in unnecessary danger. If you’ve got a camera with you, keep it secured around your neck or in a closed bag. 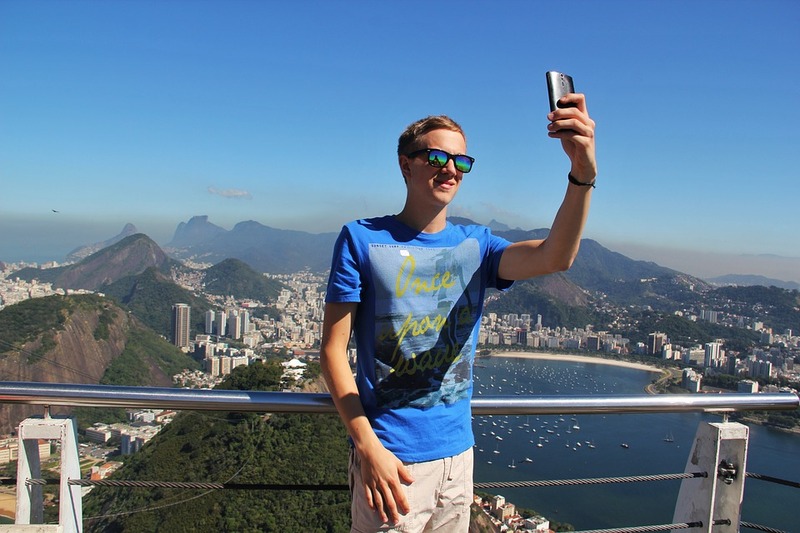 How safe is Rio for solo travellers? 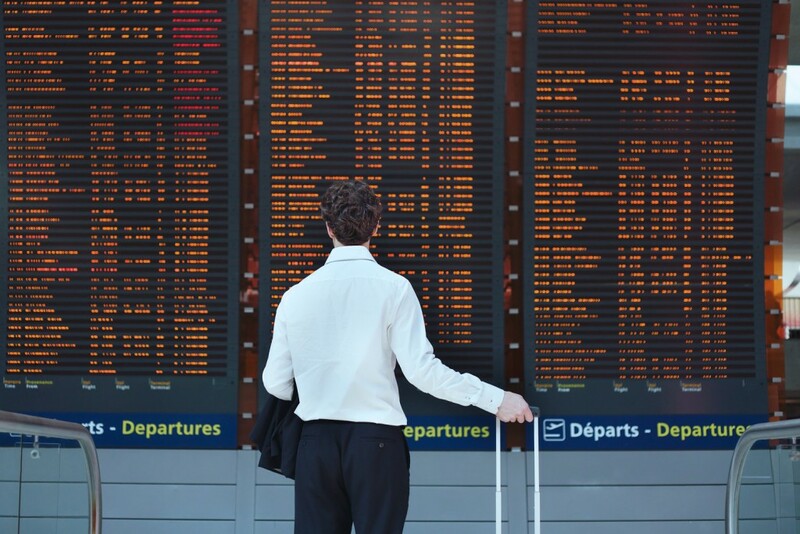 Have the nuts and bolts of your holiday planned before you arrive, and leave itinerary details with your family, so they can call the hotel or tour operator if they are worried about you. Book an airport transfer in advance, especially if you’re arriving late or on a long-haul flight. It’s reassuring knowing there’s someone waiting to meet you and get you safely to your hotel. As well as using the hotel safe, it’s often a good idea to spread your money between pockets and purses. This way you’ve always got enough to get you back to the hotel. Have local help numbers, such as the police and your hotel, saved in your phone, and don’t hesitate to use them if you feel threatened. Learn how to ask for help in Portuguese. Although you probably won’t need to use these phrases, it’s a confidence boost knowing you can shout for help if needed. Don’t tell everyone you’re travelling alone. If someone is acting suspicious you can always tell them your partner is just using the restroom, or wave at a group of tourists to make it look like you’re with other people. Arriving in such a busy city can be daunting after a long flight. The airport is full of taxi drivers trying to get your business, and it can be quite confusing knowing where to go to get a licensed airport taxi. We recommend booking a private transfer in advance, so there is someone waiting to meet you no matter what time your flight lands, they can help you with your bags and take you safely to your hotel. If you prefer to get a taxi, there are help desks in the arrivals area, where you can order a car or be pointed in the right direction. When travelling around at night, we recommend getting the hotel or restaurant to call you a cab, so you know you’re using a reputable company. Even if you’re not staying at the hotel/eating at the restaurant, most will be happy to help if you ask politely. If you can, ask the hotel/restaurant how much they expect the journey will cost you and whether or not the taxi should have a meter. Have the rough amount ready so you’re not rummaging around in your purse. We wouldn’t recommend starting an argument with the driver over the fare, but speak up if you think you’re being ripped off, as most will back down straight away. Always carry your hotel’s business card or address and phone number with you, so even if your driver doesn’t speak any English, he/she’ll know where you’re going, and you can call the hotel if you need assistance. The high-traffic, tourist areas along the coast, like Copacabana, Ipanema, Leblon and Leme, are considered safe. The streets are always busy, and there is a high police presence, so you should never feel alone or threatened. The quieter, hillside neighbourhood of Santa Teresa is also safe for tourists wanting a more peaceful stay. You should be fine walking back to your hotel after dinner at night in these areas. We wouldn’t recommend booking a hotel in the central downtown area of Rio, as this is primarily where offices and businesses are located. It’s fine to explore during the day, but the area becomes quite unsafe at night, when most of the buildings are closed and the streets are dark. The neighbourhood of Lapa is a popular area for nightclubs and bars, which are safe for tourists to check out on an evening as long as you stick to the busier streets. We wouldn’t usually recommend staying here, as the area looks and feels rundown during the day when everything is closed. If you do go on a night out in Rio don’t take anything too valuable with you. 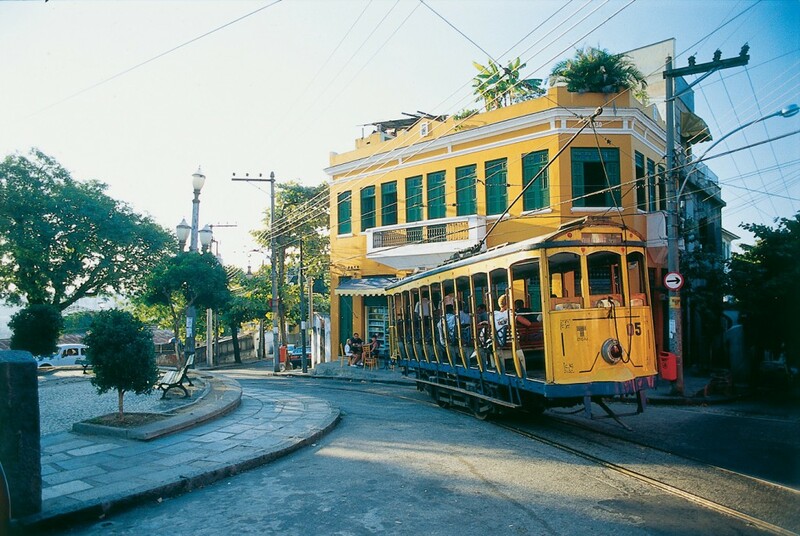 The artsy, bohemian neighbourhood of Santa Teresa offers another side of Rio. 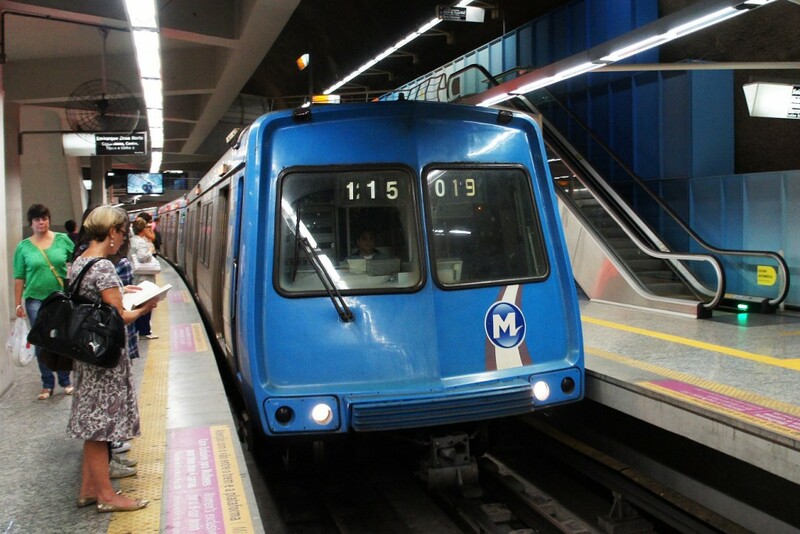 Rio has a great public transport system, which includes a metro, buses and trams, all of which are safe, clean, and easy to use as a tourist. The official Rio Olympics 2016 website has a great map detailing the various transport options available. Traffic in Rio is absolutely awful, so sometimes using public transport is the quickest way to get about. Always allow longer than you think you need to get to the airport in time for your flight, as stand-stills are common on the routes between the city and the terminals. To put it simply, favelas are just unofficial districts, and some of them look no different to the “official” districts. 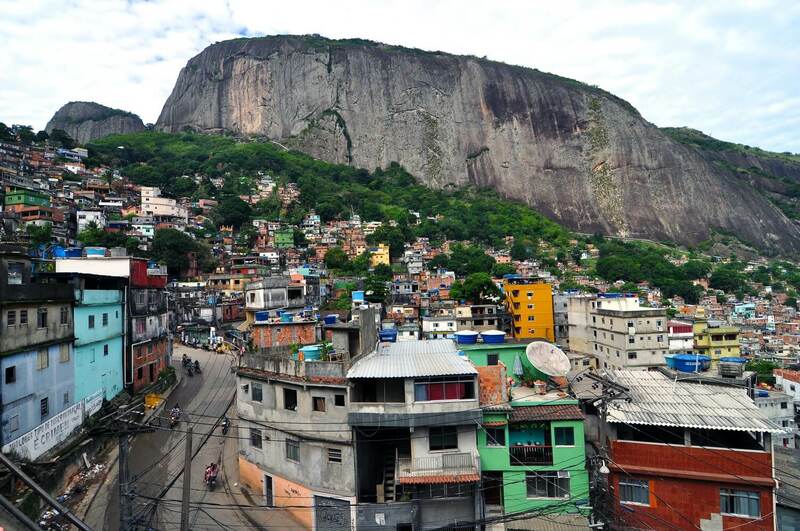 We know it’s tempting to get off the beaten track and explore the real Rio, but certain favelas have a bad reputation, and would be unsafe for tourists to wander around. That said, it’s interesting to see both sides of Rio, and doing so with a tour guide is a great way to explore some of the city’s poorer neighbourhoods whilst ensuring your safety. Many tourists spend most of their time in Rio relaxing on one of the city’s beautiful beaches, which are generally safe and well policed during the day. However they can get extremely busy in the summer, which means you need to keep a close eye on your possessions whilst sunbathing and swimming in the sea. Our advice is to leave anything valuable in your hotel room, and just take a small amount of money to the beach with you. After dark the beaches become no-go areas and are best avoided. Although some are still lit by streetlamps, it’s not worth the risk of getting into trouble away from the streets where there are less passers-by to help you. It’s easy to see why Copacabana is one of the most famous beaches in the world! When people ask ‘how safe is Rio?’ they are generally referring to personal safety, rather than the safety of their personal belongings. 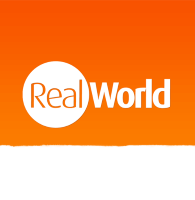 But, as is the case with most big cities, violent attacks on tourists are extremely rare, and pickpocketing is the most common crime to watch out for. 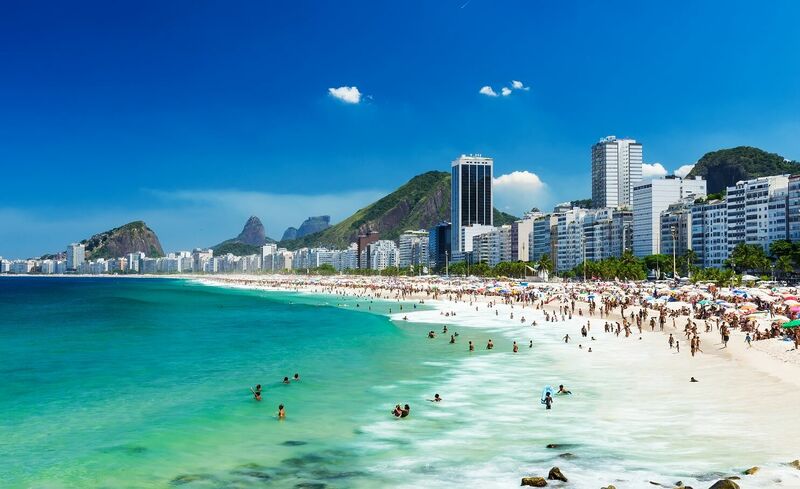 The popular, busy areas such as Copacabana and Ipanema might be the safest in terms of violence, but the crowded streets mean you are still at risk of pickpockets. Similarly, at the major tourist sites of Corcovado and Sugarloaf Mountain, the jostling crowds mean it’s easy to lose your bag or get your phone stolen. So keep your bag closed and wear it in front of your body. The same applies for public transport, especially during rush hour. 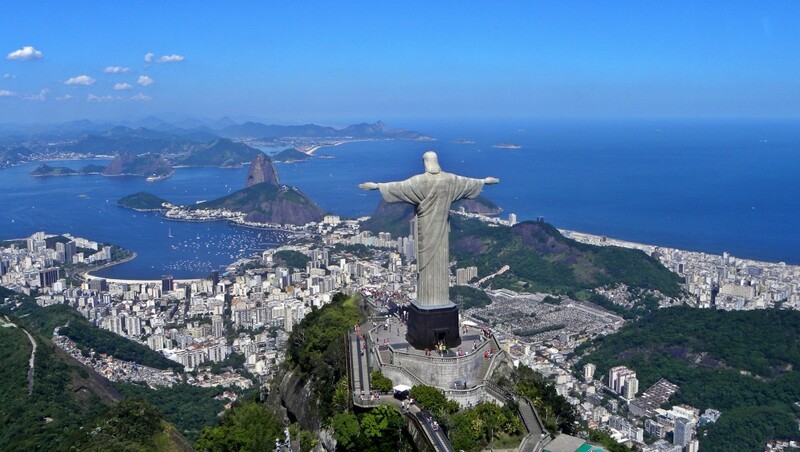 Local tour guides will know Rio like the back of their hand, and will avoid unsafe areas, and keep an eye on you whilst you’re sightseeing. This is reassuring for vulnerable or solo travellers, and you’ll learn more from them than you could possibly read in a guide book. Plus, they’re always there to take your photograph, and you’ll get the insider tips on the best places to eat! Although group and private tours are generally safer than exploring on your own, don’t let your guard down. Your guide can’t watch your personal belongings as well as you, so don’t stray too far or leave anything unattended. For more tips on safety in Rio, and general travel information for Brazil, check out our guide pages!